Here's a local runways from STUDIO47 Models division. Last week they are busy for several fashion show. 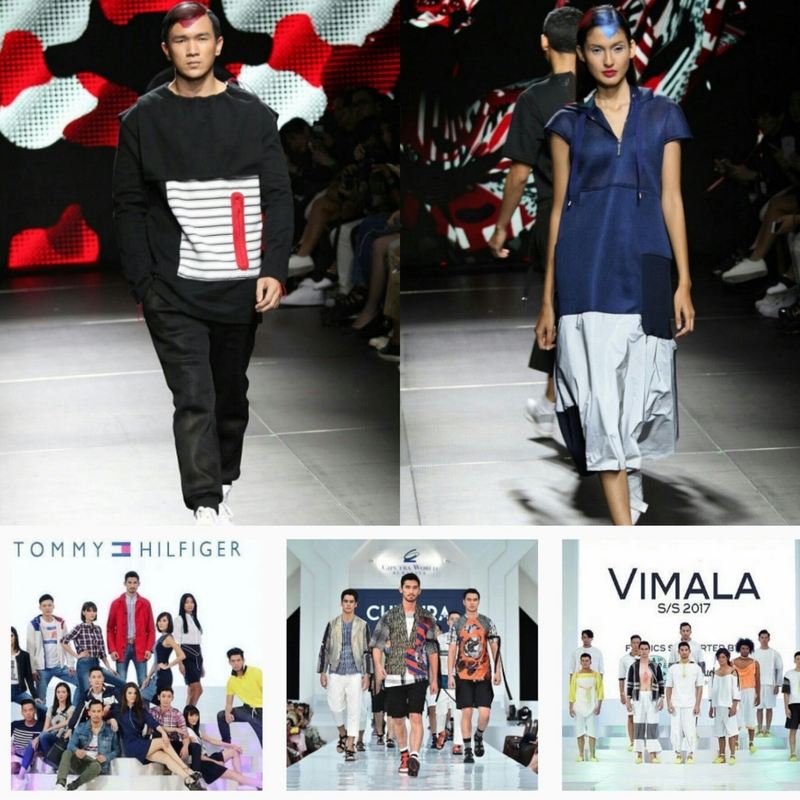 JRyan hit the stage of Ciputra World Fashion Week 2016 from Local Designer to Tommy Hilfiger. While Ekada and Faradina are busy for Plaza Indonesia Man Fashion Week.